I want to wish you all a Happy New Year! 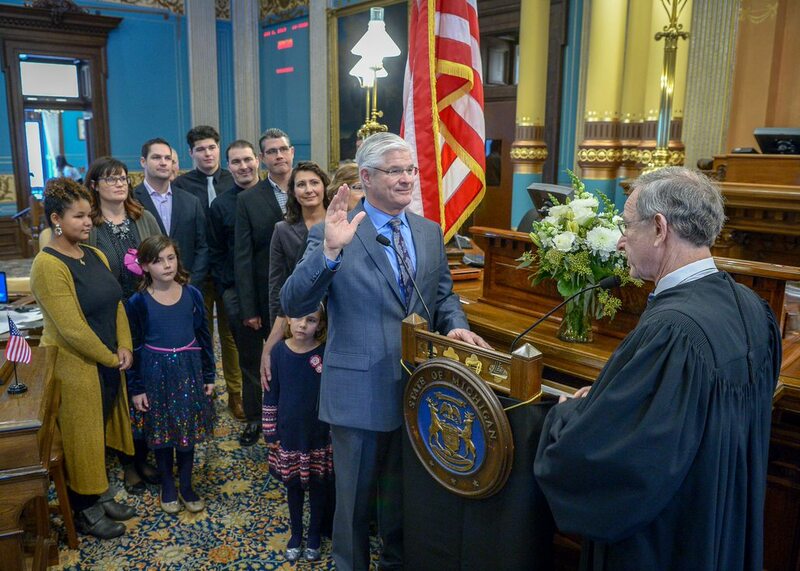 I am extremely humbled to be able to continue to serve as your state senator. To best serve you, I want to ensure you are keeping informed. I hope this monthly e-newsletter will serve that purpose. Thank you for taking the time to review it! On Jan. 10, I was sworn in for a second term to serve as your state senator in the 16th District. 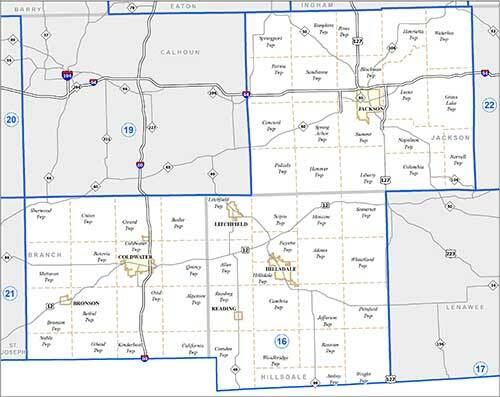 It is an honor to serve the people of Branch, Hillsdale and Jackson counties. I want to thank all our constituents for continuing to have faith in us and for allowing us to serve you in the state Capitol. Our goal in the Senate is to do all we can to help improve the lives of Michiganders. It’s time to roll up our sleeves and get to work. 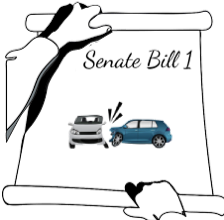 Michigan drivers pay the highest car insurance rates in the country, averaging more than 80 percent higher than the national average! While the issue has been debated for some time, new legislation could finally help fix the problem and modernize the system. Senate Bill 1 would reduce the cost of auto insurance, offer more insurance options and ensure accident victims have the medical care they need. Nearly 60 percent of U.S. teens report having been bullied or harassed online, including 16 percent who have experienced physical threats, according to a recent report by the Pew Research Center. Cyberbullying can occur through texting and digital messaging or online in social media forums or gaming. Legislation now signed into law makes cyberbullying a crime in Michigan. Cyberbullying is defined as posting a message on a public media forum about another person with a clear intent to communicate fear of bodily harm or death and knowing it will be viewed as a threat. The new law also provides penalties for the threatening behavior. Public Acts 457 and 528 of 2018 take effect on March 28. The legislation discussed above is just a small summary of the work being done in the state Capitol. Please visit www.legislature.mi.gov to view a complete list of current and past bills and resolutions. From the funds appropriated in the recently passed supplemental spending bill, $3.7 million will be awarded for road repairs between Francis Street and U.S. 127 in Jackson County. I am delighted that the heart of the community in which I grew up will be receiving this funding. I know just how important this money is to make necessary repairs to improve the safety on these roads and ease the wear and tear on vehicles. This is a great start to improved road transportation in the area. 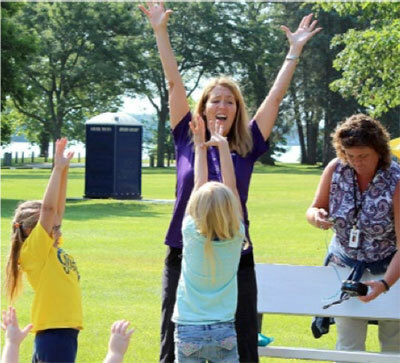 The Great Start Collaborative offers a new program serving families in Hillsdale County. "This offering is unique in that the only eligibility requirements are age-related," Rathburn said. "Integro services pregnant moms and families who have a child under the age of 3, while Highfields services the parents of 3- to 5-year-olds." The Michigan High School Football Coaches Association has officially announced its Hall of Fame class for 2019, and the list includes one of Branch County’s most legendary football minds. 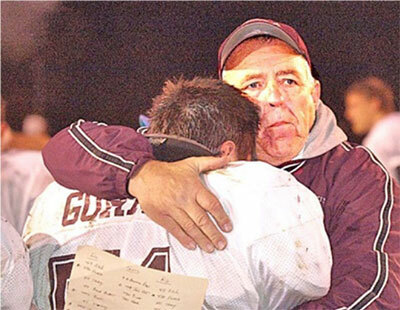 Longtime Union City head football coach Eric Tundevold will be honored by the MHSFCA on March 9 as he will be inducted, along with 13 other coaches from around the state, into the Hall of Fame. Tundevold is a 1967 graduate of Union City High School and served as the Chargers head football coach from 1978 to 2011.